“The Great Battle” Drops This Month! 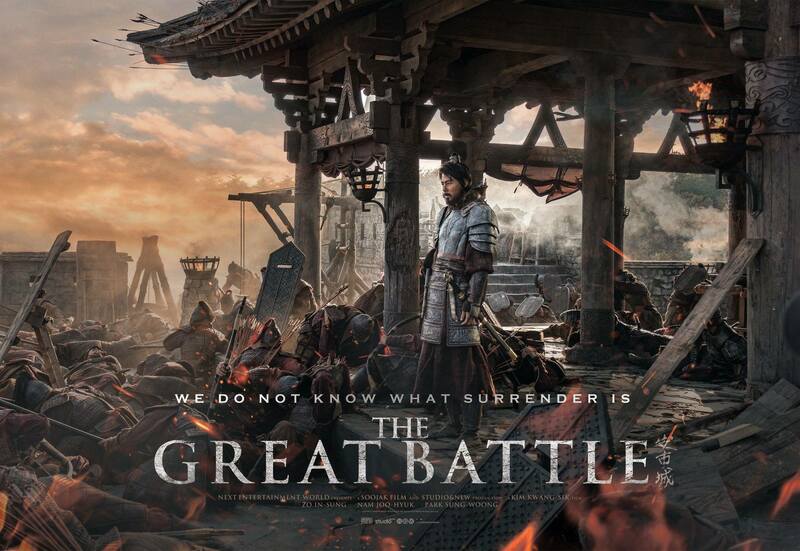 The long awaited Jo In Sung‘s new movie, The Great Battle, will hit the theaters next month. The filming took 6 months to complete and another 8 months to finish it up. 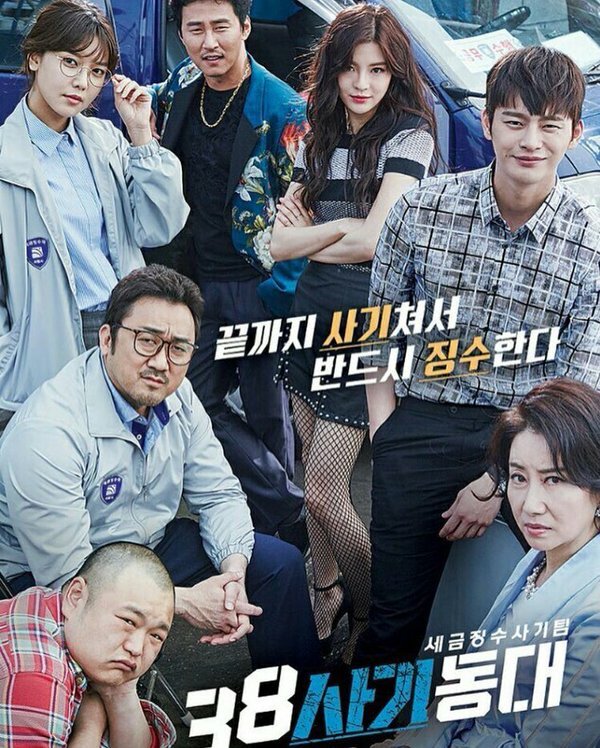 Drama title turned me off at first but I still gave it a shot since it had Seo In Guk in it. the drama truly entertained me. 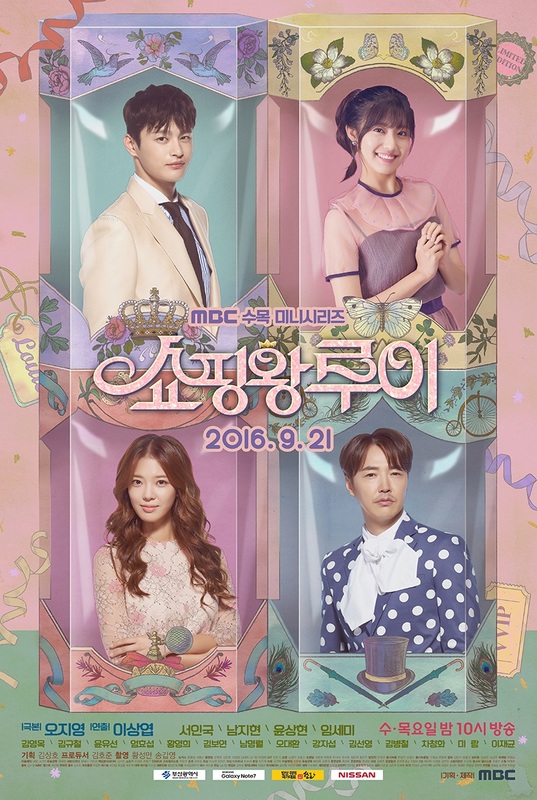 it was refreshing, cute, stress-relieving drama. I had big smile on my face watching all episodes! Ok, let me talk about my watching schedule first. I have time to watch dramas but apparently, I don’t have any drama to watch which is a sad thing. I think that this is the first time I have no drama that I follow on weekly basis in these last 4 years. Ever since Signal (tvN, 2016)and Six Flying Dragons (SBS, 2015-2016) ended their run over than a month ago I only followed and watched Come Back Mister –and marathoned Punch-. 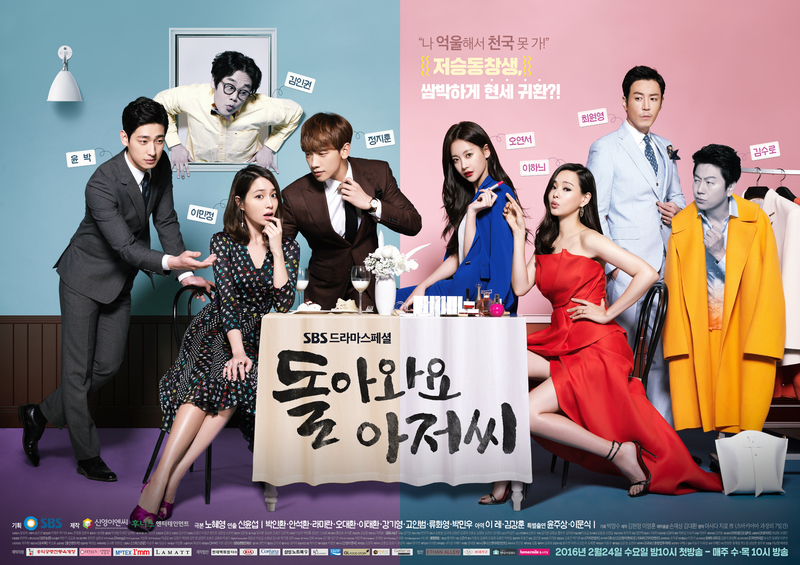 But now, even Come Back Mister bid its goodbye, I have no dramas on my plate anymore.